We are very pleased to introduce you the german instrumental trio Unland. Unland are Jonas Meyer (piano/fx), Christian Grothe (guitar/fx/sampler) and Shabnam Pavaresh (clarinet). They came together to create improvised landscapes and the result is an epic marriage of drone and modern classic sounds. Die Ruhe nach dem Sturm (The Silence After The Storm) contains four pieces that crave your attention. 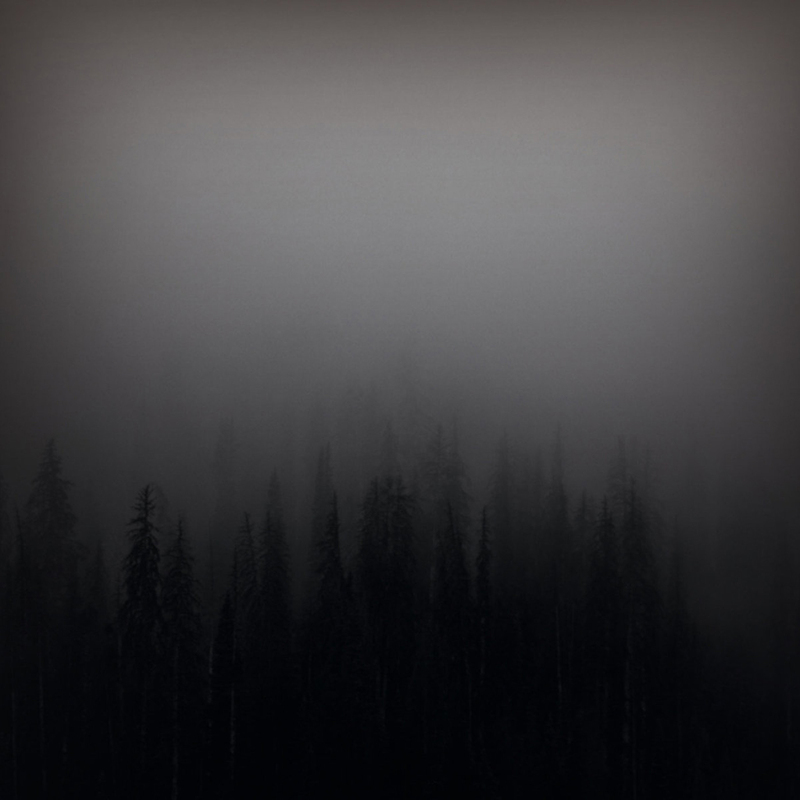 The tracks are diving into a world of dark landscapes apparently without any sense of hope, but than a glimpse of light breaks through, just to dive back again into darkness. The trio has a very detailed sense for timing and moods, which makes the epic tracks sound narrative. 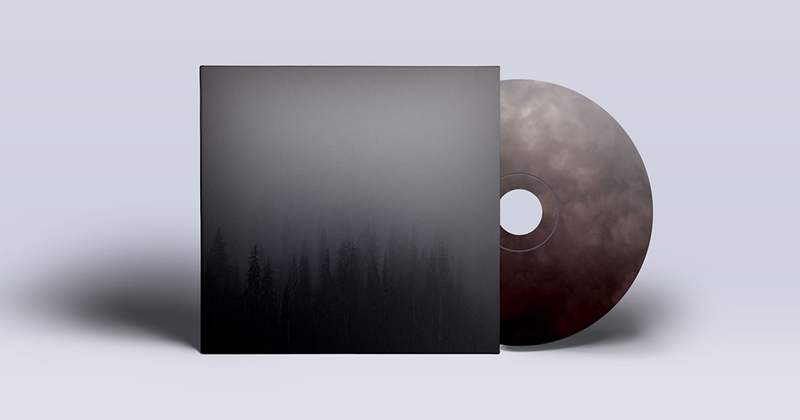 The CD comes in a thick matt 4panel digisleeve and is limited to 200 copies. 50 of them are housed in a special package including a second CD containing the debut EP by Unland.